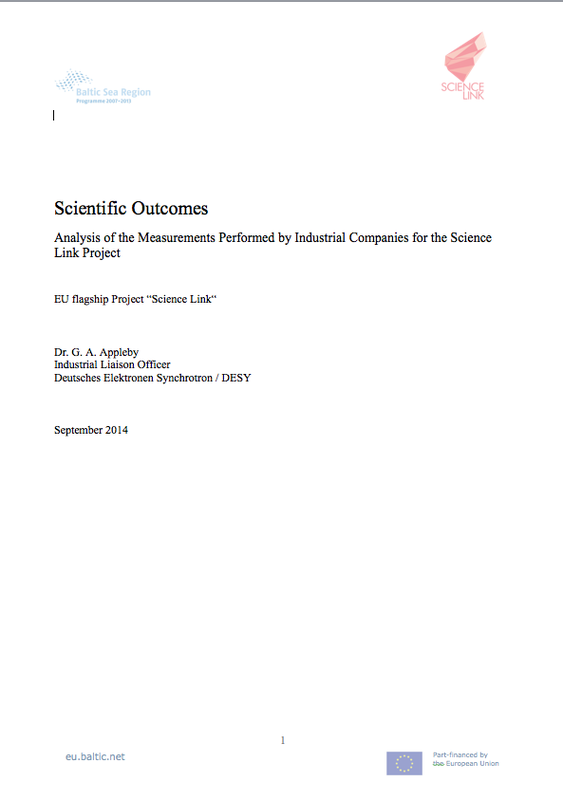 Part of the output from the project Science Link includes various publications. 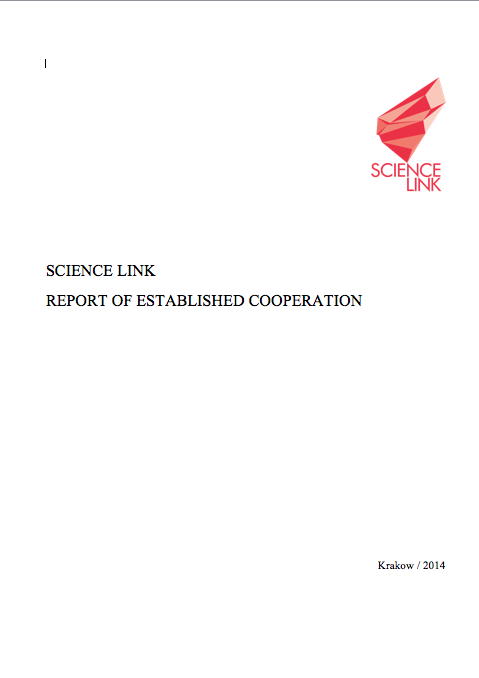 The publications are aimed at help give a background to why a project like Science Link is necessary and how it can help build a future and long term transnational co-operation, experiences and findings from the project as well as studies that the project has performed and now can present. These publications are intended for the project’s clients and associates. Feel free to copy or to quote us but please state the source. Enjoy the reading! And should any questions arise don’t hesitate to contact us. 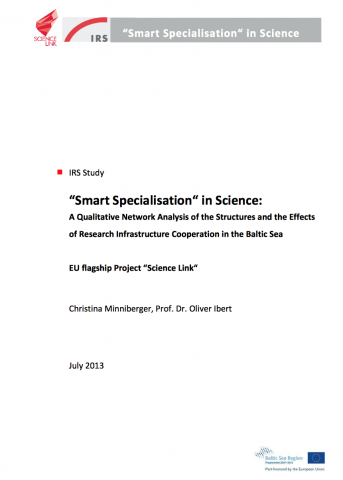 Based on the “Report on description of service structure at RIs and of current access procedures for commercial customers at RIs” and the experiences with customers during the project, conclusions have been drawn on possible needed structures at RIs to improve the interaction between RIs and industry users in the Baltic Sea area. 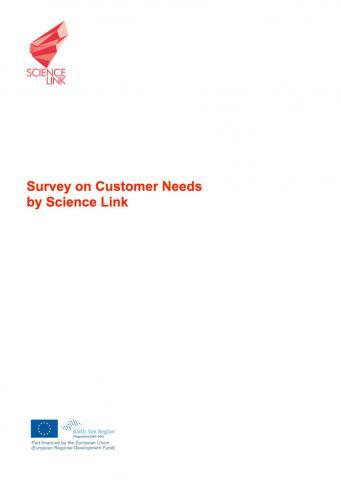 A look into the business and applied science environment to identify possible new fields and customers. Science Link offers companies the opportunity to investigate a current R&D issue by using state of the art scientific analysis at Europe's leading neutron and synchrotron research infrastructures which are DESY, HZG, HZB and Max IV Laboratory. The offer also includes consultation prior to during and after the analysis. 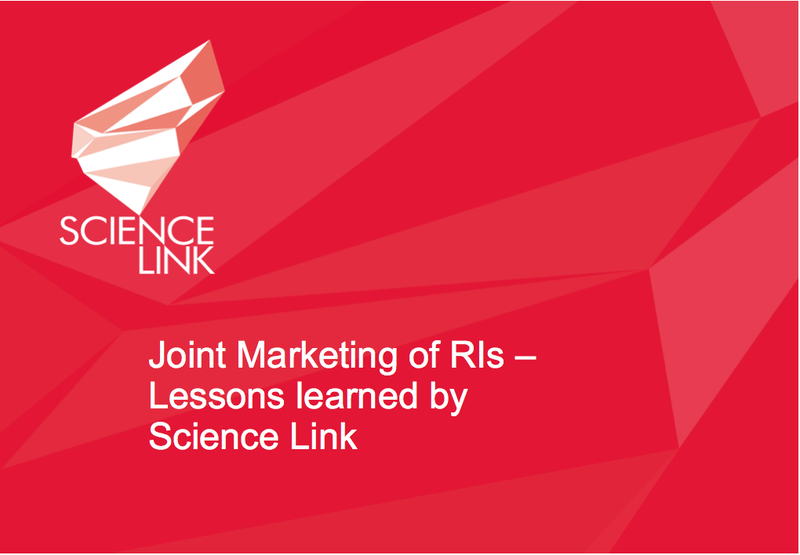 Are companies interested in accessing RIs to improve and develop their products? A web-based survey amongst companies and the Baltic Sea Region was conducted and here are the results. 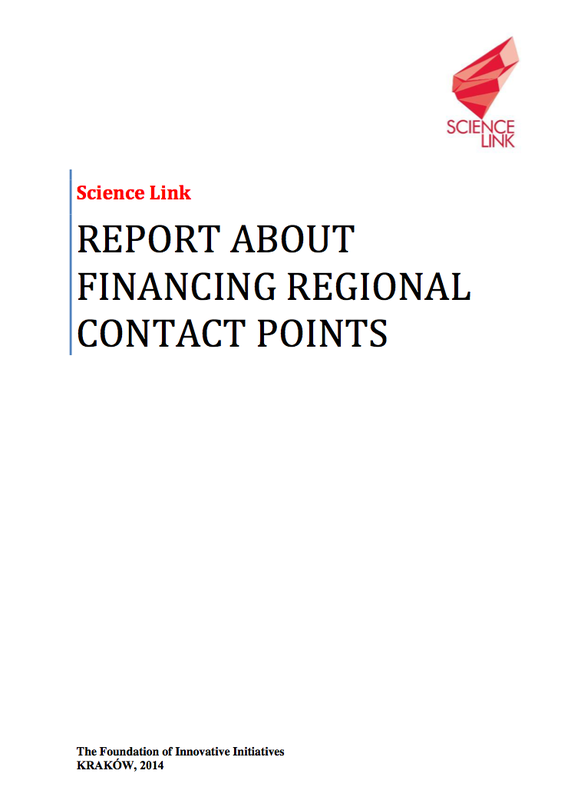 A mapping of clusters, science parks, research organisations regional acencies and related organisations in the Baltic Region, per country.